Just as previous generations were in part characterized by the AIDS epidemic, the millennial generation is on its way to being defined by the opioid crisis. According to a Harvard Public Opinion poll, 12.1% of millennials have been directly affected by the opioid crisis, or know someone who has been. IWF has pointed to the many causes of opioid addiction—health providers being pressured to be more aggressive in treating pain, government policies incentivizing prescribing pain medications, and insurance plans covering opioids but not other pain-management treatments. However, opioids can be beneficial to those with chronic pain and should not be taken away from people who handle them responsibly. But why are millennials, specifically, at risk? For my generation, opioids is also a part of our social fabric. We hear famous artists rap about ‘popping pills’, normalizing the abuse of prescription drugs. Last year, a rapper by the name of Lil Peep overdosed on prescription drugs—but this hasn’t seemed to stop other top artists like Post Malone from writing about taking pills on a night out. Given this context, it is easy to see how an opioid addiction can start at a young age. 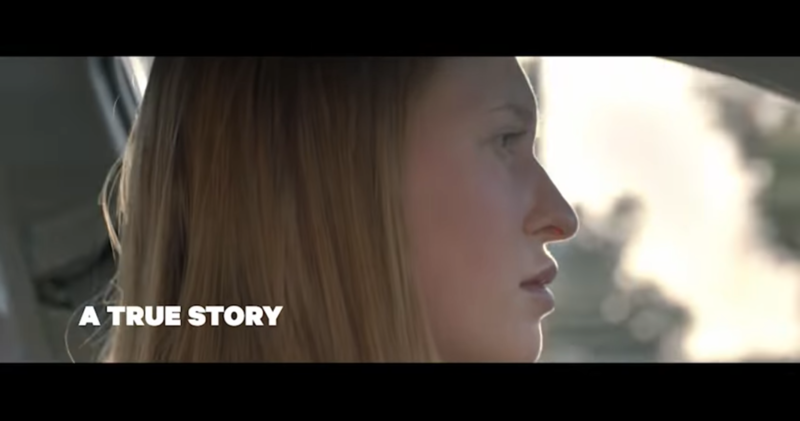 In a new campaign, Truth.org shares the story of three millennials who were first introduced to opioids in their teen years. All the stories on Truth.org involved a legitimate prescription from a doctor. This is an important message for young people to hear: there are still safety concerns with medication even if it's given to you by a professional. One story is about Amy, who was given a prescription for Vicodin after a sports injury at the age of fourteen. Opioids like Vicodin are so commonly prescribed, that according to the CDC, in twelve states “there were more opioid prescriptions written than there were residents.” After a four year struggle with addiction, she refused to succumb to opioids and has been sober since 2012. Watch her story below. The opioid crisis will have an impact on Millennials as a generation, but it's up to all of us to make sure that we stop glorifying opioids as party favors, and take addiction seriously.